Taken me a week to pull my finger out and blog about Mr Holmes. Went to see it last week. Enjoyed its rather melancholy, later life, all my friends are dead, bee keeping take on the great detective. 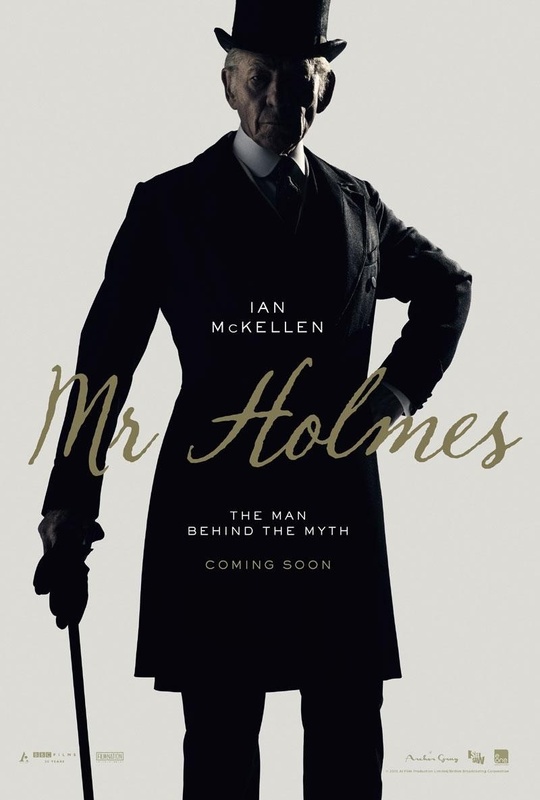 The excellent cast (Ian McKellen as Sherlock Holmes, Laura Linney as housekeeper Mrs. Munro, Milo Parker as Roger Munro and others plus well placed cameos) really help turn what could have been a very sad piece into something far more enjoyable. The revamp took longer than planned hence the drop off of blogging. Speaking of out of touch... how have I missed the fact that you have revamped the website and returned to blogging? Check ya L8r - Cheers!